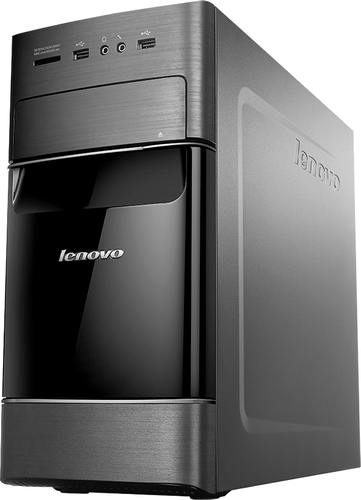 We found 4 open box, clearance, and sales items from Lenovo - Open Box - Desktop - 8GB Memory - 1TB Hard Drive - Black. 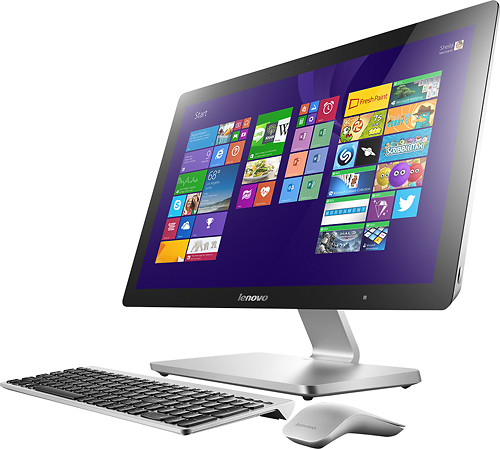 We found 1 open box, clearance, and sales items from Lenovo - Open Box - 23.8" Touch-Screen All-In-One Computer - 8GB Memory - 1TB Hard Drive. 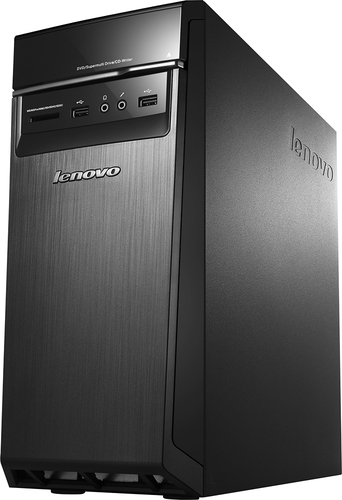 We found 665 open box, clearance, and sales items from Lenovo - Open Box - H50 Desktop - Intel Core i3 - 8GB Memory - 1TB Hard Drive - Black. 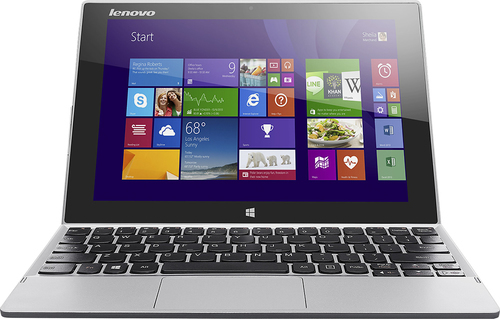 We found 36 open box, clearance, and sales items from Lenovo - Open Box - Miix 2 - 10.1" - Intel Atom - 64GB - With Keyboard - Gray. 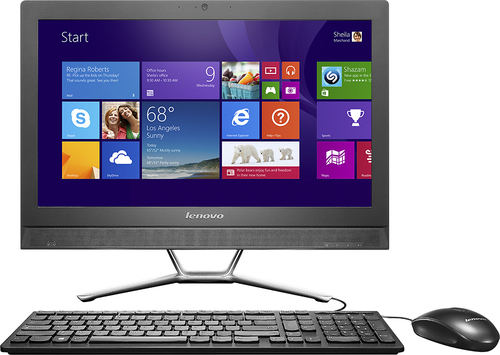 We found 12 open box, clearance, and sales items from Lenovo - Open Box - Desktop - Intel Core i3 - 6GB Memory - 1TB Hard Drive - Black. 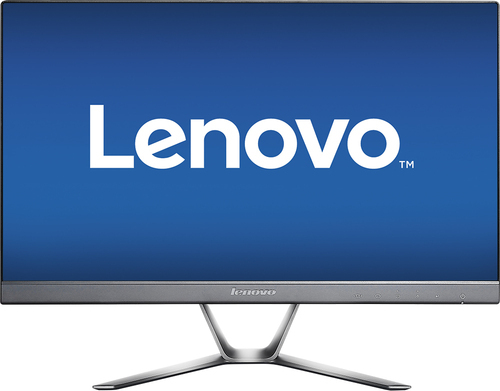 We found 98 open box, clearance, and sales items from Lenovo - Open Box - 21.5" IPS LED HD Monitor - Black. 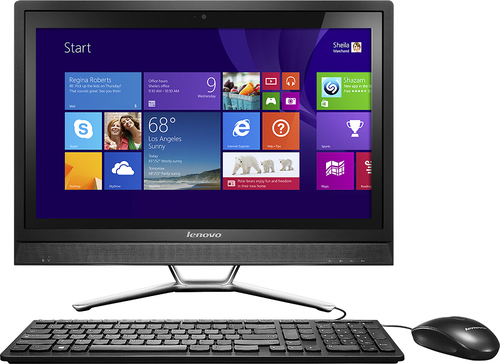 We found 27 open box, clearance, and sales items from Lenovo - Open Box - 23.8" Touch-Screen All-In-One Computer - Intel Core i7 - 12GB Memory - 1TB Hard Drive - Black. We found 5 open box, clearance, and sales items from Lenovo - Open Box - 19.5" Touch-Screen All-In-One Computer - 4GB Memory - 500GB Hard Drive. 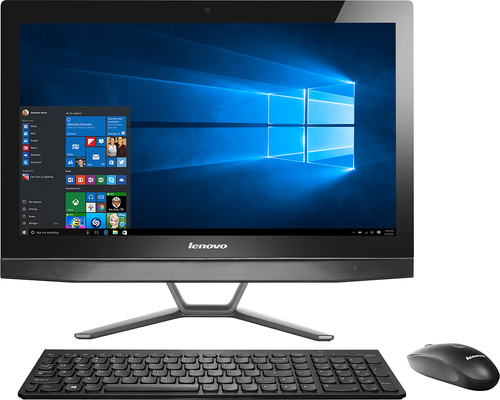 We found 1 open box, clearance, and sales items from Lenovo - Open Box - IdeaCentre Horizon 27" Portable Touch-Screen All-In-One Computer - 8GB Memory - 1TB Hard Drive. 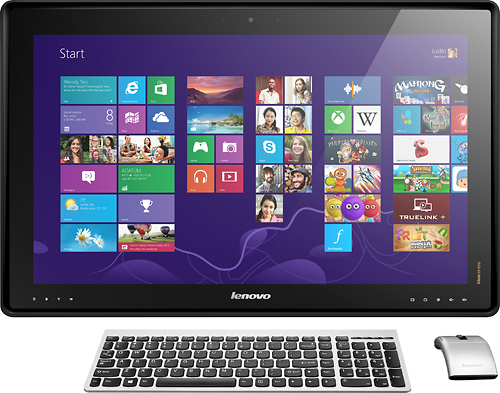 We found 27 open box, clearance, and sales items from Lenovo - Open Box - C460 Touch 21.5" Touch-Screen All-In-One Computer - Intel Pentium - 4GB Memory - 1TB Hard Drive.